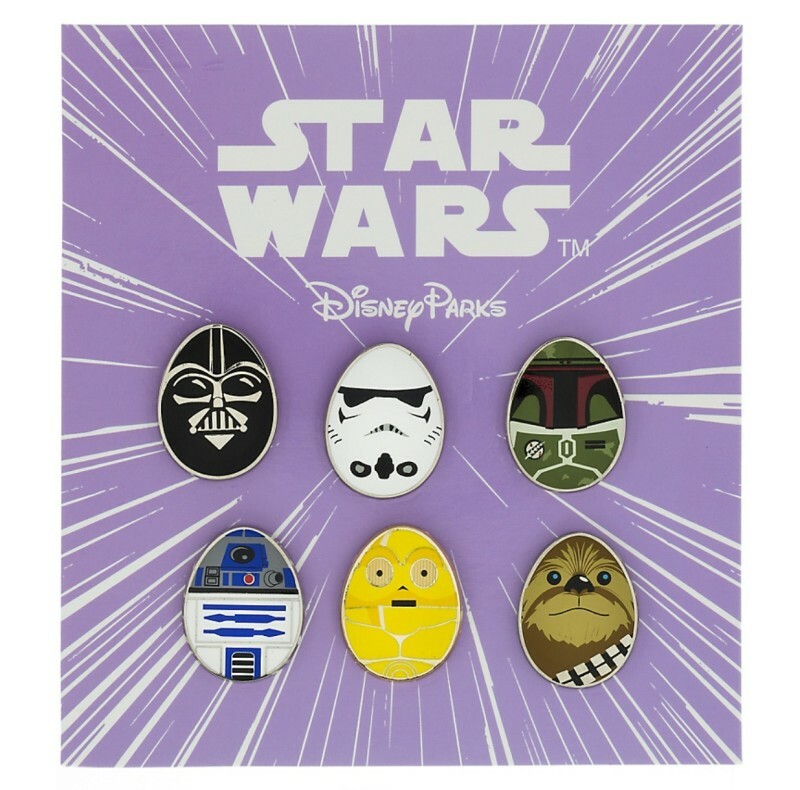 A new Star Wars Disney pin set is now available at Disney Parks! 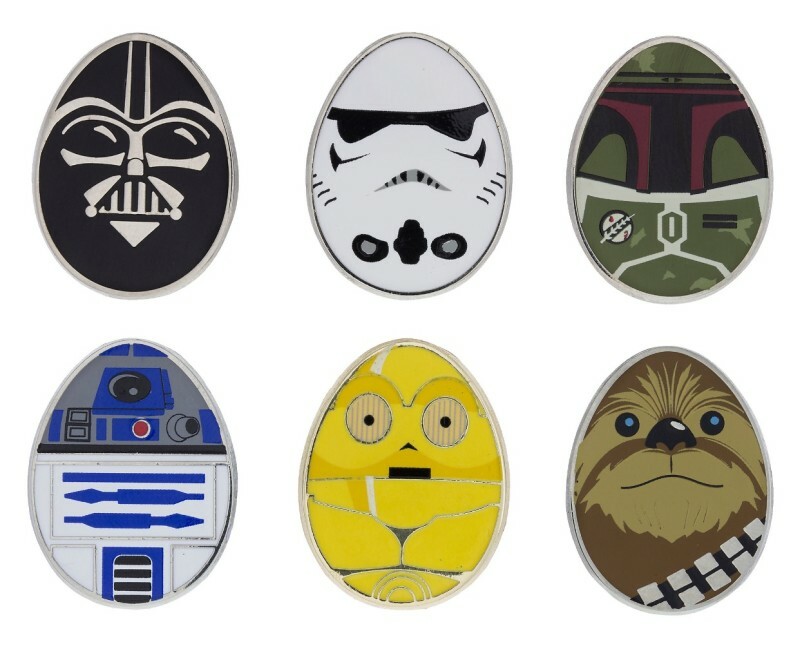 This is the Star Wars Characters Mini Egg Pin Set. 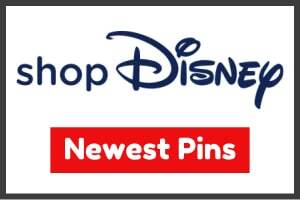 It features six different pins and can be found at Disneyland, Walt Disney World and the Shop Parks mobile app. The retail price is $34.95 for the six pin set. Available early March 2016. Below is a closer look at the six different character pins featured. Keep an eye out for this booster pin set on your next visit to Disney Parks, or purchase now in the mobile app. 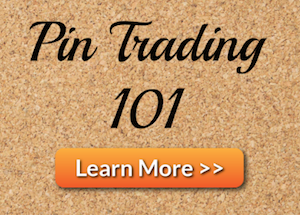 View more pin releases in our Pin Categories section. 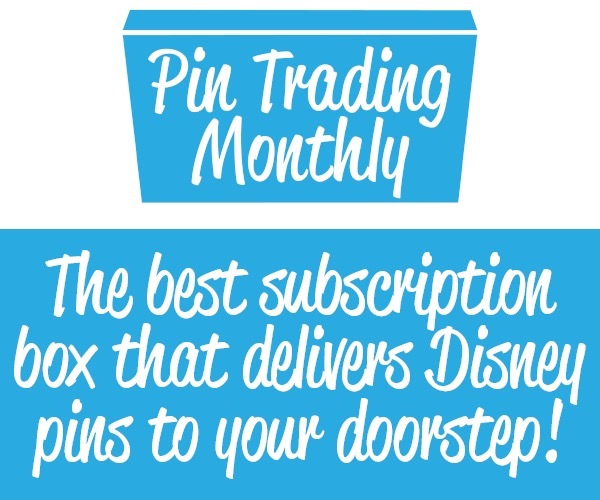 Can’t get enough of Disney pins? 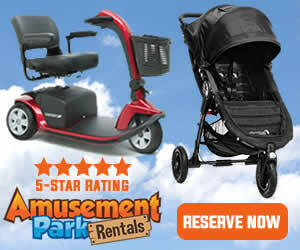 Chat in our Forums!